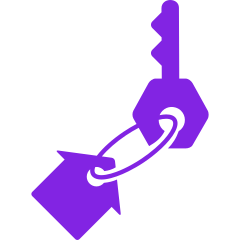 Purple Locksmith NYC is proudly the leading provider for locksmith and security needs for New York City and the surrounding areas. 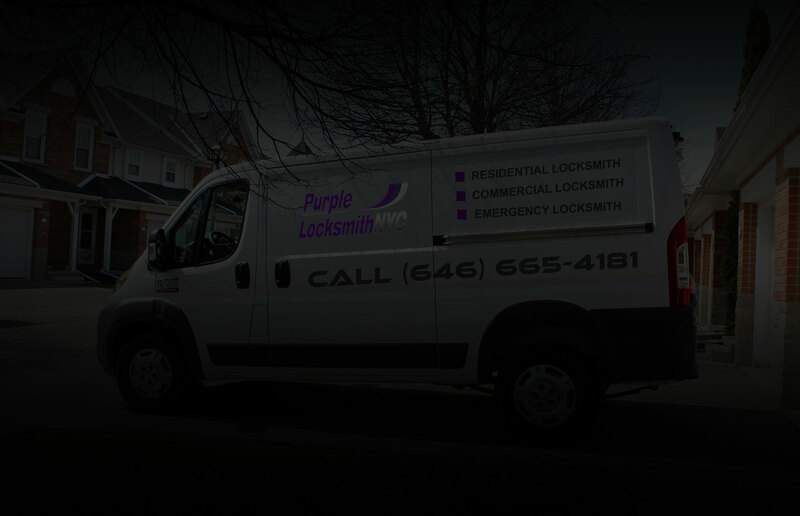 Purple Locksmith NYC is proudly the leading provider for locksmith and security needs for New York City and the surrounding areas.Our exceptional services are backed by both our experience and genuine consideration for our customers. 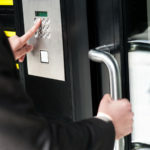 We are committed to providing quality locksmith services for both residents and businesses alike. 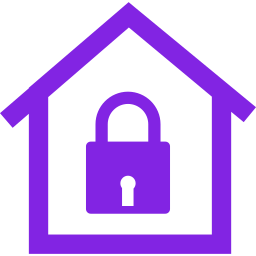 Purple Locksmith NYC is fully licensed, bonded, and insured to protect you as we carry out the tasks necessary to ensure your security and/or safety. 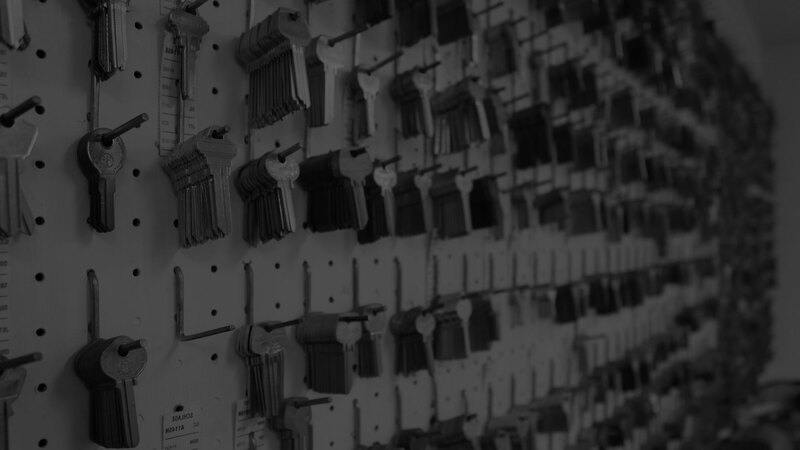 We are ranked highly by our clients and customers for representing the best of what NYC locksmiths have to offer. 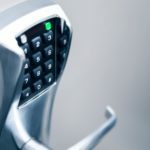 Home security is of utmost importance. We understand that everything you love the most is kept inside. 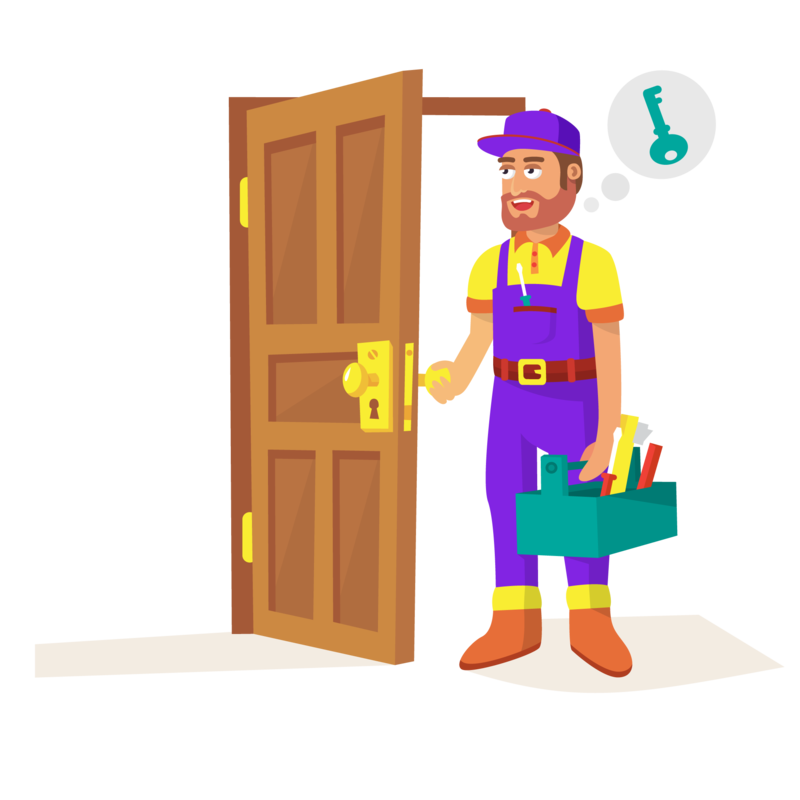 Purple Locksmith NYC is proud to be a local locksmith that fits the mold when searching for “locksmith near me.” We know New York, we live for Manhattan, and we work for you. 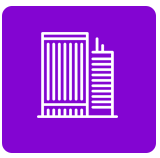 We understand that often times life deals you unfortunate circumstances. 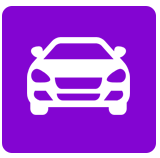 Rest assured, we are nearby to help in any way we can to make sure your circumstance doesn’t leave you stranded or without access to life’s necessities. 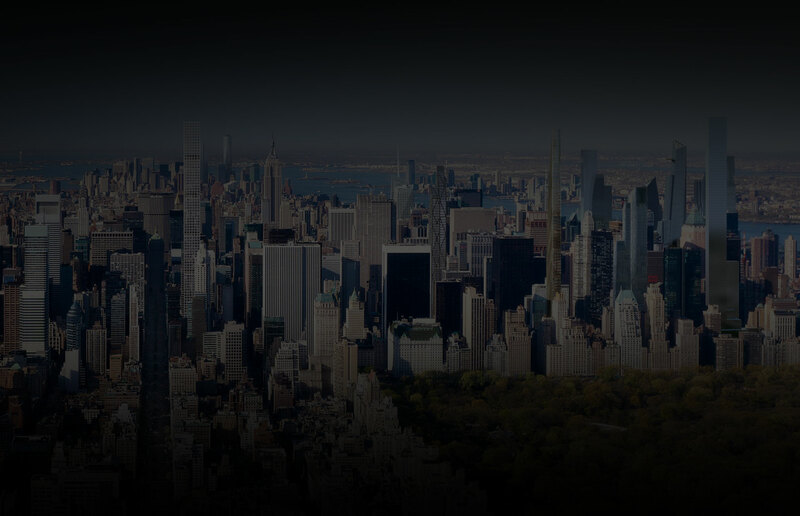 4.8 / 5 Star Google Rating with over 197 reviews! 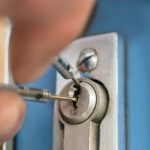 Yes, we provide fast locksmith services, we are safe, affordable, and insured. 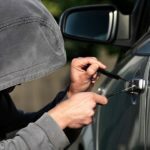 We offer residential locksmith service, emergency locksmith service, and we can definitely unlock your car. But you’ve heard that song and dance before. 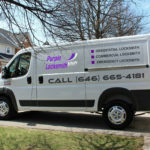 Purple Locksmith NYC doesn’t believe our service line sets us apart. 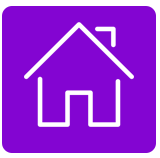 The distinguishing factor at the end of the day is and always will be – our customer service. 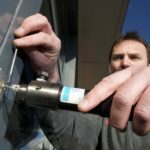 If you are ever unhappy with our service, please contact us immediately. 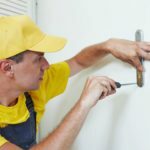 Your complete satisfaction with our work is guaranteed.